At Brisbane Removals and Storage, your affordable furniture removalists in Brisbane, we provide a number of furniture removals and storage services. When the time comes to pack up house and move your belongings, you will need an expert furniture removals company with loads of experience to make it memorable and hassle free. Brisbane Removals and Storage has over the last 15 years safely relocated and moved thousands of individuals, offices, shops, factories, businesses and families to almost every imaginable destination throughout Queensland, New South Wales and Victoria. If you only have a small furniture removal, our prompt regular services throughout the country enable you to get the benefit of not paying full truckload prices by sharing the removal van capacity with other users commonly called back loading. 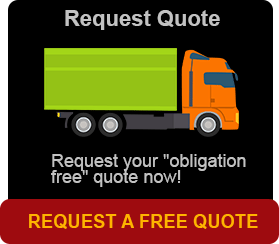 If you wish you can use our get a quick quote on the home page or phone our office directly. In need of storage for a short time? Is it going to be longer than expected? Brisbane Removals and Storage can transport your possessions, store them in our secure depot in a shipping container commonly called containerised storage. It is the ideal place for anything from a small amount to the entire contents of a home. Your goods, if you wish can be individually itemised and professionally packed, put into a container, then into our storage facility that can remain safely from a couple of days to years. Having agents in some countries overseas and regular cargo shipments to many Australian centres we are able to send your belongings to most destinations. Careful pre packing and wrapping are required before your household contents are packed and shipped. We can even ship or store the family car, motorbike, or boat. If you wish to do it yourself or have your house contents packed by Brisbane Removals and Storage, we have a solution to suit. Check out our home page or call us. 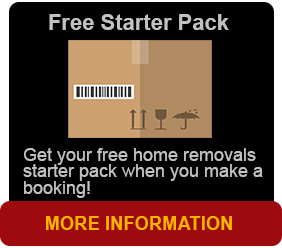 Brisbane Removals and Storage is the one to call for all your furniture removals needs, anytime, anywhere.